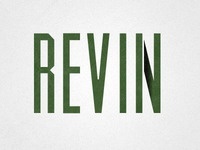 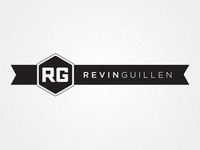 Designer of all things print and web. 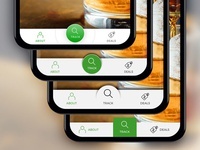 UI Elements — Recent UI elements for an advertising platform. 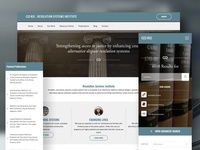 RSI Website — Recently launched website with extensive research library database. 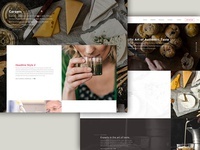 Homepage Layout — Playing with grid styles and typography for this project. 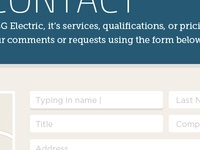 Simple form — Simple form for a contact page that has now been decided to not use. 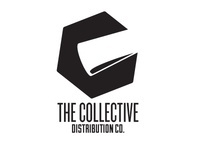 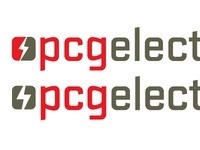 Collective Distribution — Re-use of older concept for the company's distribution arm. 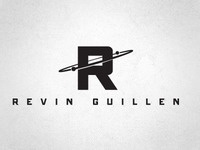 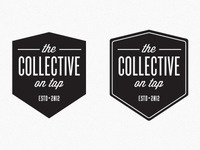 Collective Logo Concept 5 — Revisions and refining of an initial concept. 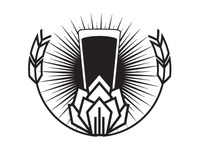 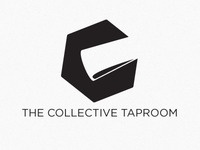 Collective Logo Concept 4 — Yet another concept for local tap house. 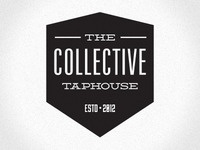 Collective Logo Concept 3 — Another concept for local tap house. 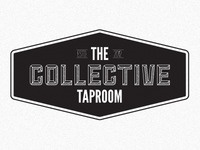 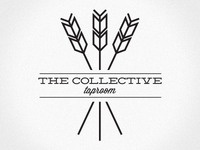 Collective Logo Concept — Logo concept for new local tap house. 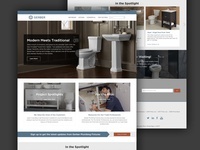 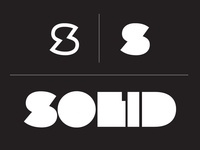 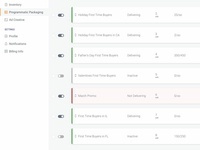 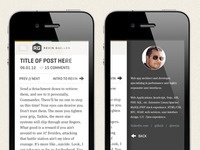 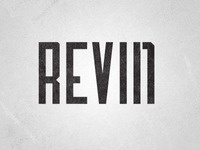 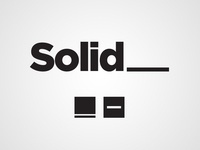 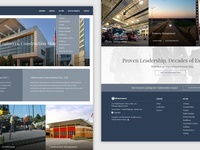 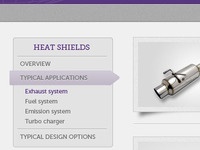 Side Nav — Side nav for a website with a tertiary option when needed.